3,With reasonable price and good qual. 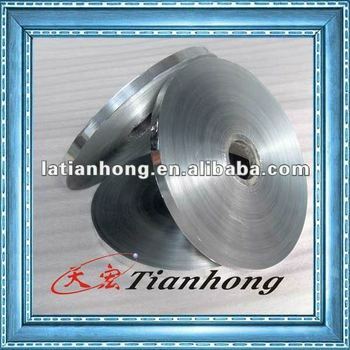 2.Feature: good insulativity and shielding effectiveness to reduce attenuation, complying with RoHS standard. 3.Note: accept orders of foils with different thickness, length or width. 4.Packaging Detail:Inner-plastic,Outside-carton,then to be loaded to the pallet.